High perivascular fat attenuation index values are important markers of increased cardiac mortality. As a marker of global coronary risk, the perivascular fat attenuation index demonstrates significant predictive value in the early detection of adverse cardiac events, particularly around the right coronary artery and left anterior descending artery, according to a study published in The Lancet. 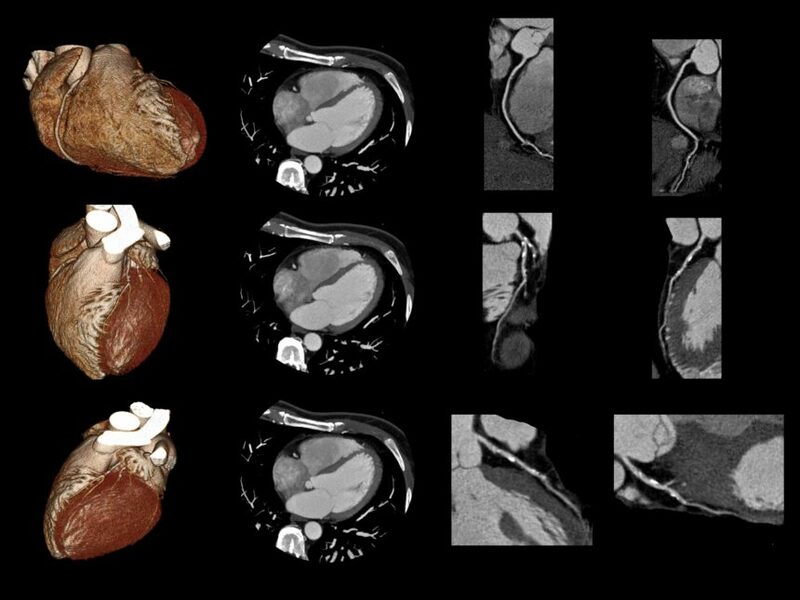 The authors of this post-hoc analysis sought to assess the ability of the perivascular fat attenuation index, a novel imaging biomarker, to predict cardiac outcomes based on the capture of early coronary inflammation using computer tomography (CT) angiography. The authors analyzed outcome data gathered from 2 separate cohort studies in Germany and the United States that involved consecutive patients undergoing coronary CT angiography. 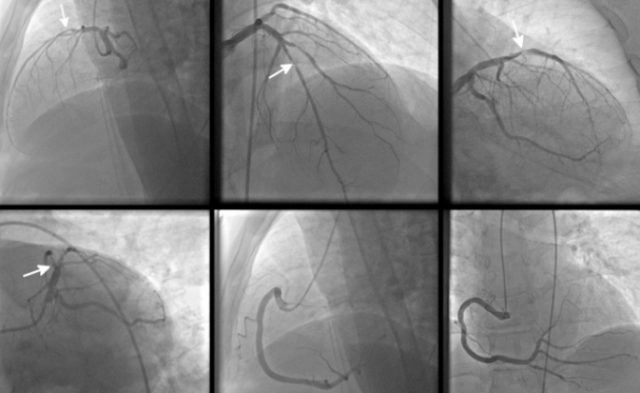 Perivascular fat attenuation mapping traced proximal segments of 3 major coronary arteries: the right coronary artery, the left anterior descending artery, and the left circumflex artery. The authors assessed the prognostic value of perivascular fat attenuation mapping for predicting all-cause, cardiac, or noncardiac mortality using multivariable Cox regression models adjusting for age, gender, cardiovascular risk factors, tube voltage, modified Duke coronary artery disease index, and number of high-risk plaque features. The derivation cohort (from the German study) included 1872 participants who underwent coronary CT angiograms between 2005 and 2009 with a median follow-up of 72 months; the validation cohort (from the American study) included 2040 participants between 2008 and 2016 followed for a median of 54 months. In both cohorts, a high perivascular fat attenuation index associated significantly with the right coronary artery and left anterior descending artery predicted all-cause and cardiac mortality. The authors suggested that the perivascular fat attenuation index could act as a biomarker of global coronary inflammation in predicting cardiac mortality with a hazard ratio of 2.15 (95% CI, 1.33-3.48; P =.0017) in the derivation cohort and 2.06 (95% CI, 1.50-2.83; P <.0001) in the validation cohort. A steep increase in cardiac mortality was associated with a perivascular fat attenuation index cutoff value of -70.1 Hounsfield units (HU) with a hazard ratio of 9.04 (95% CI, 3.35-24.40; P <.0001) in the derivation cohort and 5.62 (95% CI, 2.90-10.88; P <.0001) in the validation cohort. The performance of the perivascular fat attenuation index further improved risk stratification in both cohorts, leading to a net reclassification for all-cause and cardiac mortality. 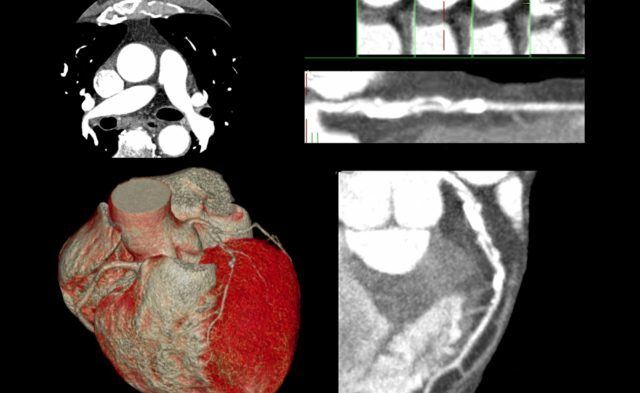 Limitations of the study included a low number of fatal events reported, which diminished the statistical power of subgroup analyses, and movement of the coronary artery that could have affected the spatial resolution of the CT scan. The value of the perivascular fat attenuation index in asymptomatic cohorts remains unclear. The perivascular fat attenuation index provides a quantitative measure of coronary inflammation that could predict cardiac risk above and beyond current assessment techniques. High perivascular fat attenuation index values of at least -70.1 HU are important markers of increased cardiac mortality and can guide targeted prevention strategies in this patient population.